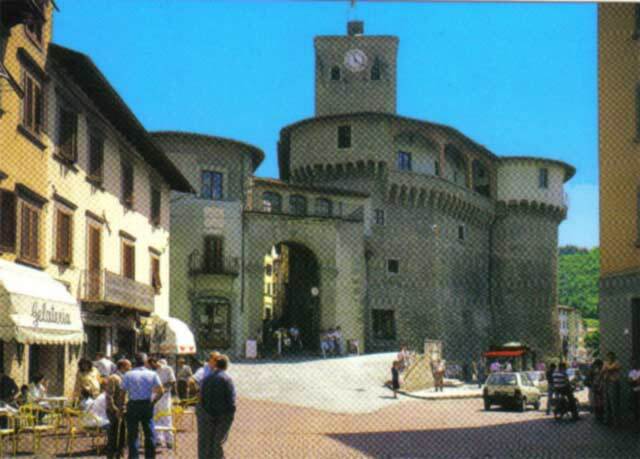 Capital of the Garfagnana, and provincial capital in the period ruled by the Este poet Ludovico Ariosto. on Thursday through the streets of the old traditional market with banquets, the museum inside the fort that bears witness to the human presence from the Mesolithic, the Ligurian and Apuan the Romans. 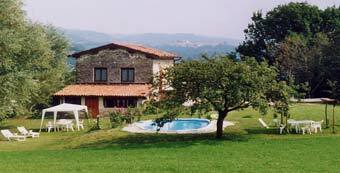 If you require items such as: badminton, tennis, archery, fishing items, toy guns, in the old town are the shop Gualtierotti Sport. .
20 kms from the farm. 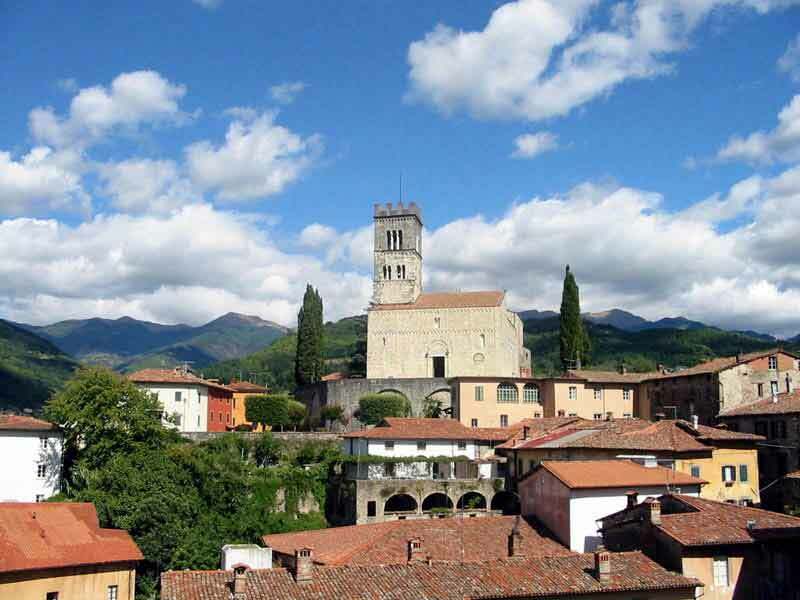 Barga - the center historical preserve intact the medieval boundaries and it entertains austere Renaissance buildings. Very beautiful the Romanesque cathedral that dominates from the hill the whole valley of the Serchio. 5 kms from the farm. 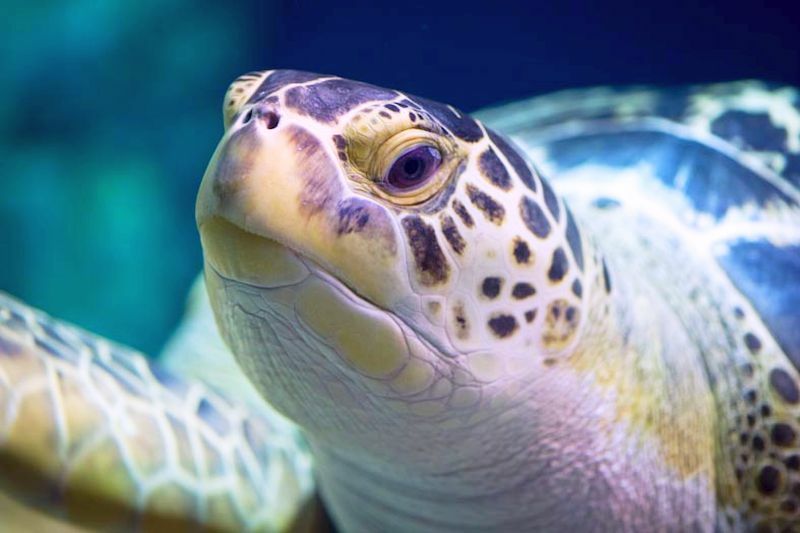 The most large aquarium of Tuscany, with over 1,700 animals of 300 different species, such as fish, crustaceans and turtles. A touch tank, where you can experience the thrill of real-stroke races and thus establish a direct contact with them. A marine archaeological greek-Roman reproduction of a wreck of a Roman ship, the Exhibition "Kosmos": The sky and the stars from antiquity to Galileo. 80 kms from the farm. Castelvecchio Pascoli is a fraction of the town of Barga, in which Pascoli bought the house in which lived a very long time, devoting himself to poetry and the study of classical literature (they are famous, and still visible, the three desks to work in three languages​​, Italian , Latin, greek). 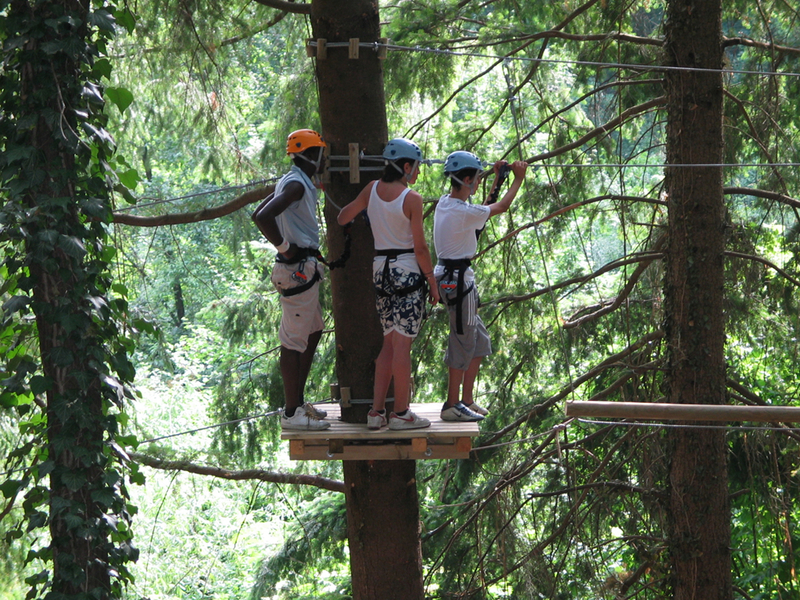 Discovery Park Selva del Buffardello with seven different locations, three children and four adults. 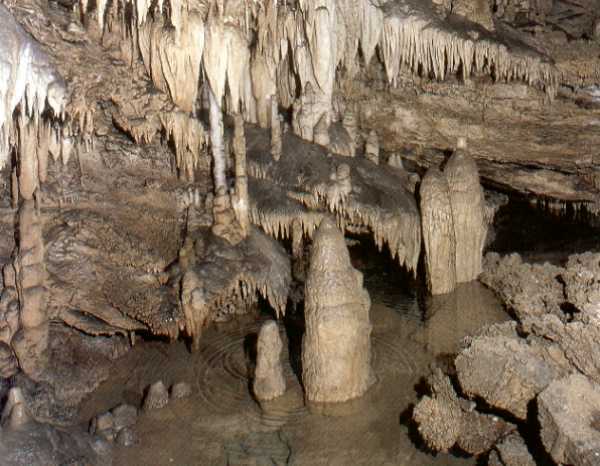 Visitable cave in different itineraries (1-2-3 hours) with comfortable paths, an underground world extraordinary rich in calcareous concretions in galleries, saloons, wells. Country absorbed Ghost in the visible dike of Vagli Sotto, occasionally when it is dried up for maintenance. Possibility of rental boats for excursions on the lake. 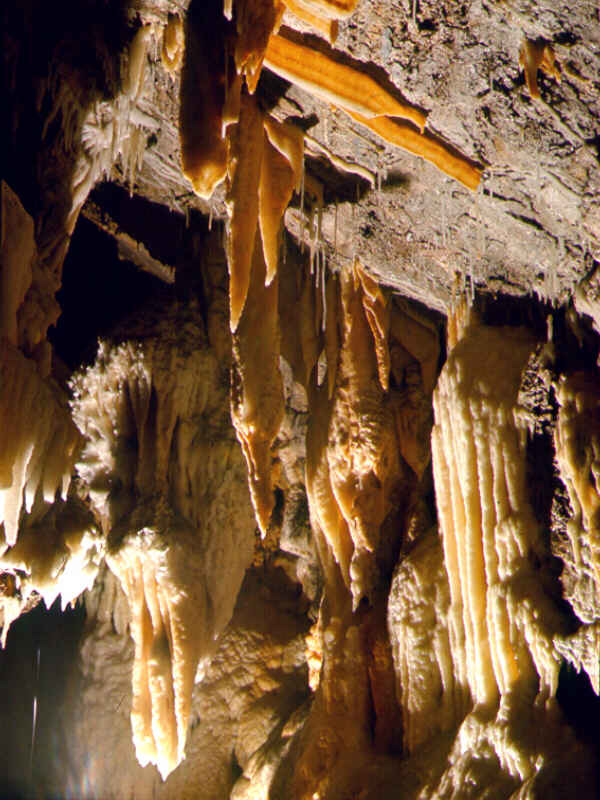 From the lake paths and roads depart from which the caves of marble and the ridges of the Alps Apuane are reached through wild landscapes of authentic beauty. .
Nowdays Corchia’s cave is one of the most suggestive underground environments uncovered in the whole wide world. Inside her, 60 km. of tunnel and shafts, 1200 mt. maxim difference in height. Driven visits. 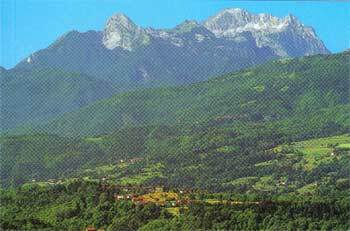 Perforated mountain: situated natural arc on the ridge of the Alps Apuane. . 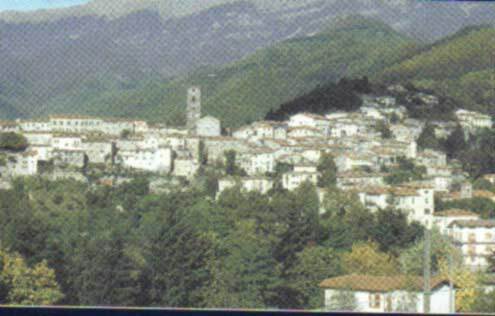 The Alps Apuane seen by the sea. .
To 25 kms.above the ridge of the Appennino there is S.Pellegrino with his beautiful panorama, where the Museum Etnografico can be visited: one of the most important harvests of objects of the tradition handicraft farmer and pastoral of the center Italy. In the Sanctuary the mummies of S. Pellegrino and S. Bianco are preserved . To around 25 kms. from the farm we find the Museum of the Chestnut tree: in show a great harvest of old objects and tools for the workmanship of this plant and his fruits that in Garfagnana he has represented and it represents one of the principals agricultural products. . 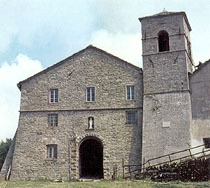 The Pania of the Cross is the more known peak of the Alps Apuane. 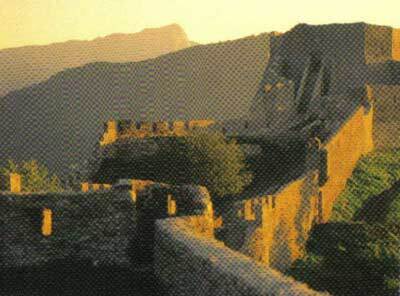 The path is easy and joints in peak through wild landscapes, the immense sight enchants for its stately beauty. .
Fortifications - this valley has always been historically earth of border and brigands. Already contended by the Romans and Liguri Apuani, in medieval period, they are accented the rivalry among the dukedom in Modena, of the republic of Lucca and great dukedom in Florence. From here a historical run, that visit varied fortifications, that are been built on the tallest points that dominate the whole valley. 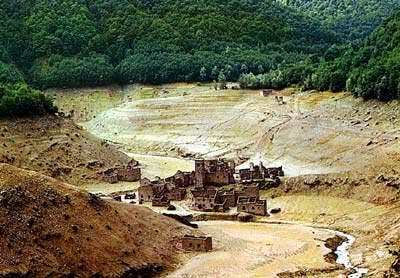 The fortification of the Mountain of Alfonso, the Fortitude of Camporgiano, the fortification of Verrucole, the Fortitude of Castiglione of Garfagnana and minority other. .
Coreglia Antelminelli - Country strengthened famous for the Museum of the chalk figurine. .